Due to a technical error and . 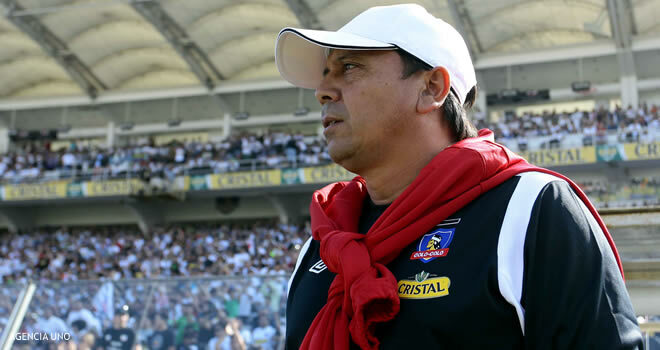 . . let’s just blame it on a technical error The Red One had not been able to provide updates on Week 9 of the Apertura. So instead here is a bumper edition running down the main talking points from the last two round of matches and also some other pertinent/important news. 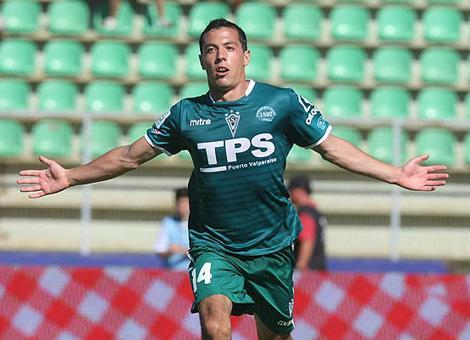 Get ready because you are going to read about Santiago Wanderers goal sensation, Colo Colo and Universidad Católica’s inconsistency (again) with added praise for Francisco Prieto and a brief plea to Kevin Harbottle, Universidad de Chile (of course) winning (of course), O’Higgins and their wise appointment of Eduardo Berizzo, managerial replacements and departures and a win for Cobresal, then a defeat. Enough? No, of course not! 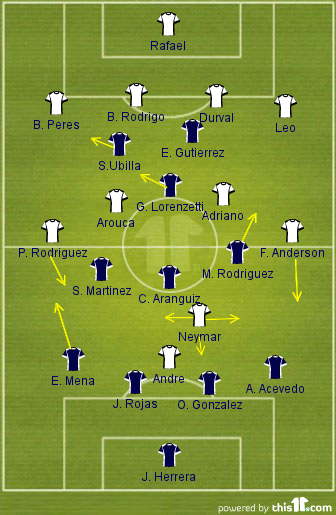 There is the game played during, yes during, an earthquake, Claudio Borghi’s squad for the friendly versus Peru and finally the small matter of Chile hosting the 2015 Copa America. 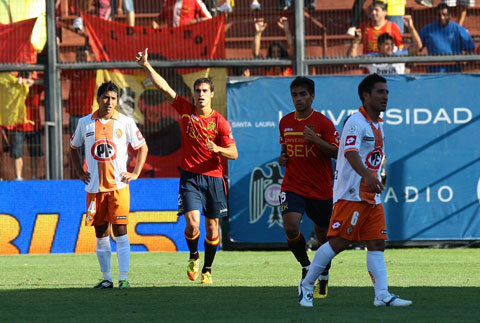 Week 2 Round-up: La U are off and running but it is Union Espanola who lead the way . . . Goals were more forthcoming in week 2 as Clausura finalists Universidad de Chile and Cobreloa kicked off their Apertura seasons with wins. But both are left looking upwards at Unión Española who continue their thrilling start to the season. A fine individual performance from Mauro Díaz was part of a fabulous team performance as they pummelled Cobresal. 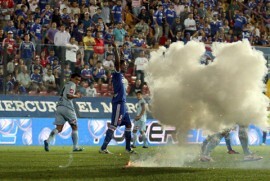 La U struggled to break down La Serena on Saturday evening until the introduction of new boy Raúl Ruidíaz at half-time. 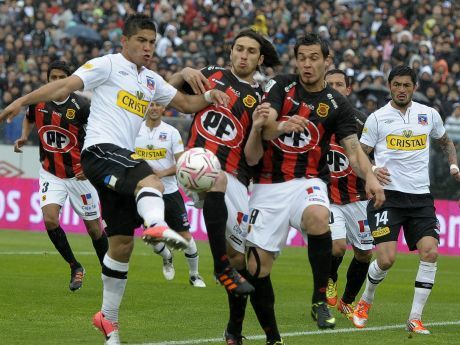 Colo Colo also collected their first win of the season while Universidad Católica endure their poor away form which blighted their Clausura campaign. 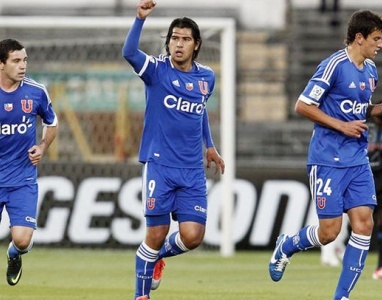 Santiago Wanderers, Palestino, Audax Italiano and Antofagasta all got of the mark.